Characteristic High Strength and Toughness Cold Work Die Steel, it is higher in strength and toughness.compared with Cr12. AISI O - 1 Cold Work Tool Steels are high carbon steels that are further classified into three subgroups such as oil-hardening steels, high-carbon, high-chromium steels, and air-hardening steels. 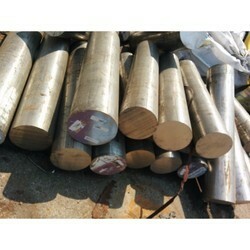 Oil-hardening cold-work steels are also known as group O steels consisting of O1, O2, O6, and O7 types. 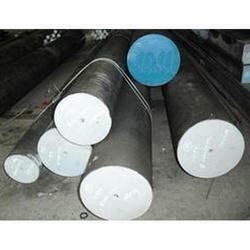 As these D2 Steel Round bars are highly , they are used for different applications. various turning planning tools, milling cutter, taps, twist drill, cold work tools. Taking care of the demand of our clients, we offer Cold Working Tool Steel . Our range of products is extensively used in material handling the various application of steel industry. These Flats are sourced from the genuine vendors of the industry.